MacCoffee is the Product of the Year! 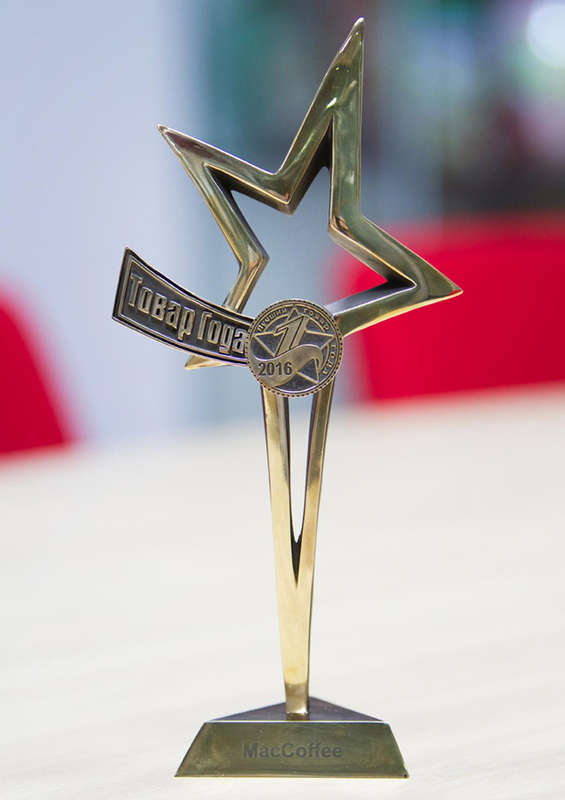 We are proud to announce that MacCoffee has been awarded Product of the Year within the coffee mix category in Russia. The team behind MacCoffee innovates continuously to give our consumers quality coffee. This award is both a recognition of our hard work and also a motivation to greater success. MacCoffee thanks you for all your support in making us your choice of coffee mix.